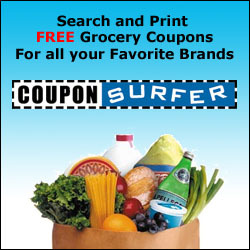 If you have been printing coupons for a while, you may have noticed some changes to the ones you have recently printed. They are now missing the Barcode on them. 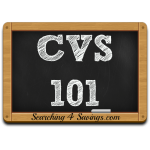 This has worried some, but there is no need to worry, it is just another way to protect companies from coupon fraud and actually help us couponers get through the check out more easily. The new Databar Barcode contains more information then just a regular barcode. These Databars are coded with the expiration date, weight of the products accepted, exact products, quantity and any other information that the manufacturer would like to put in the coupon. You can visit the GS1 website and find more information there. Thank you so much for this. I was almost throwing away some of them. Love your website! what happens if they have not updated their computers. How do u get them to accept the coupons without codes? 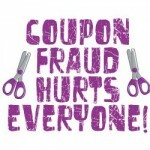 Having enough problems using the internet coupons by retailers. Now there is another hurdle to cross.